A power-packed smart cream that reverses - restores - protects. 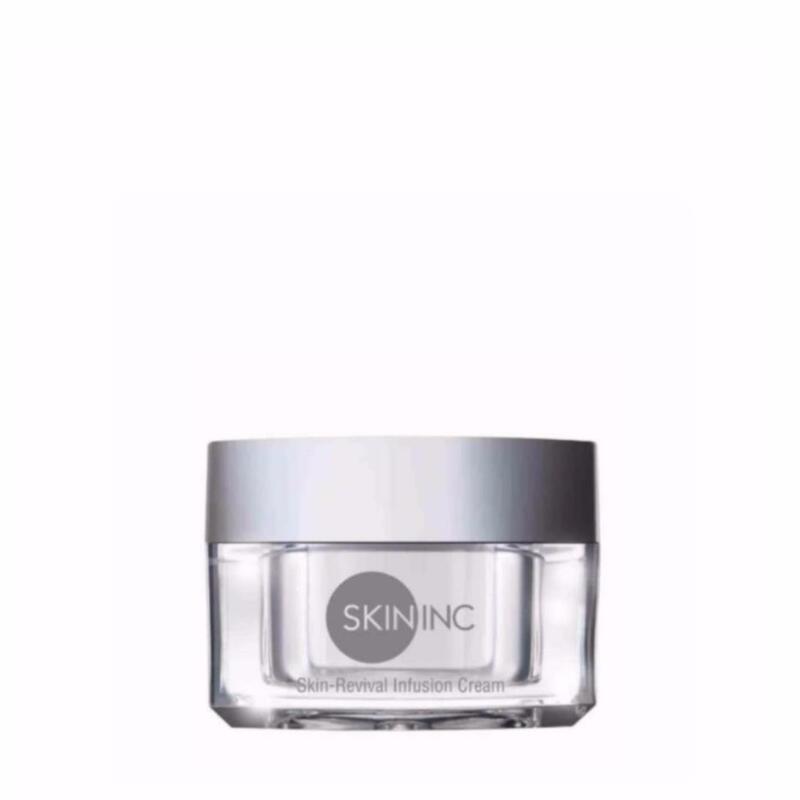 Luxuriate in this velvety cream that reverses the signs of aging faster; restore skin by aiding skin cells to lock in vitality longer whilst boosting its potency and retaining moisture. Infused with active ingredients, Uttwiler Spätlauber Stem Cell (ultra-rare species of apple), Argan, Isoflavones and Peptides to restore, firm, brighten and hydrate all at once.